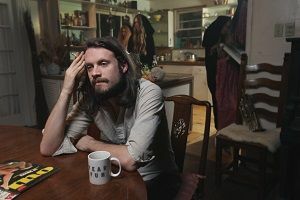 Father John Misty aka J. Tillman has been relatively quiet as of late, but a great little cover of Cat Steven’ classic song “Trouble” has surfaced. 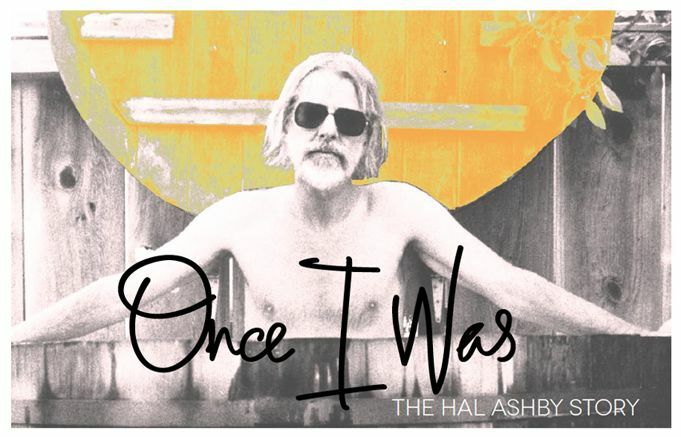 The cover comes from the upcoming documentary ONCE I WAS: The Hal Ashby Story that covers legendary film director Has Ashby. You might recall the original version appeared in the soundtrack for Ashby’s 1971 cult classic film Harold & Maude.